Our on-campus College Democrats and College Republicans are reaching out to the student body to help them be more politically active during this election season. Both have been pushing for students to register in Williamson county and vote for elected officials. Laura Ravita, the president of College Republicans, and Teresa Cropper, the president of College Democrats, are participating in multiple ways to encourage student participation. One event they collaborated on was the Texas Voting Submit where they won an award for a video they made. 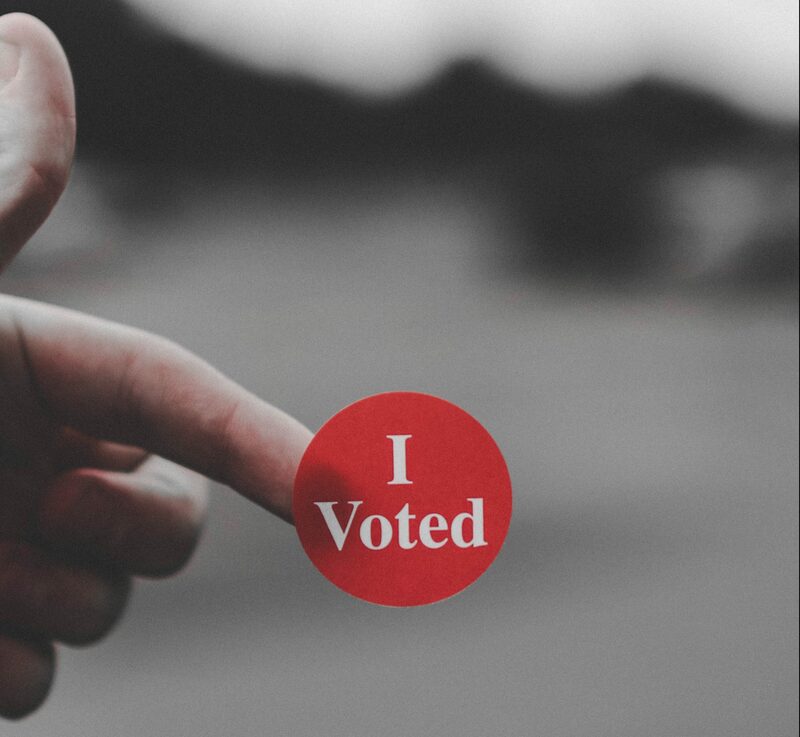 “We got to talk about ways to engage students in voting, voting registration, and helping students with any voting questions they have,” said Ravita. Cropper and Ravita have also brought their clubs together for a panel on October 10. Members from both parties in the Georgetown community will come to talk about the importance of voting. Separately, the organizations are holding their own events on campus. College Republicans are planning to invite John Carter in October and College Democrats have already brought in MJ Hegar for their “Meet You Candidate” event. They will have another event with Meg Walsh. Much of their hard work seems to be working. There seems to be a large number of students participating in this election season and registering to vote. They appear to be taking advantage of the opportunities on campus provided by the organizations. Cropper sites the 2016 election for why more people are more active in politics. “I think since Trump has been elected, there’s been an awakened sense of what’s happening in politics,” said Cropper. Both groups have also reached out to the Georgetown community to encourage voting. College Democrats are planning on helping with the Beto campaign in Georgetown, while College Republicans have volunteered at local Republican block parties. Along with being engaged on campus, there is an outreach towards the community outside of Southwestern University. While the race between Beto and Cruz has drawn more people into voting during the midterms, the attention seems to be solely on the Senate race. This can be because Beto has taken a “grassroots” approach to campaigning. And while it is good to vote for the Senate, it is also important to vote in the local Georgetown elections. With election day getting closer, it’s a good thing to remember why voting is important. There is a sense that one vote won’t matter in the greater scheme, but this not the case even in widespread elections. Last day to register to vote in October 9. Early voting begins October 22 and ends November 2. Election day is November 6. For more information on where voting stations are, go to the Williamson County website.